Location is everything—and Blair is 100% dedicated to finding a home in the perfect location to suit your lifestyle and needs. Whether it’s a hip intown neighborhood walking distance to shopping and dining, or a gated community north of the city with fantastic schools, Blair will help you find the best home in your dream neighborhood. 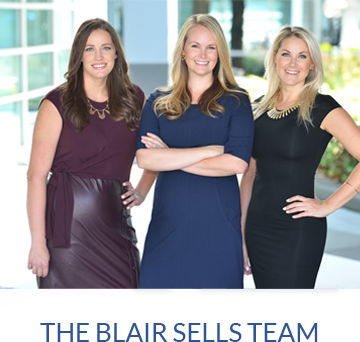 For in-depth information on a certain neighborhood, contact Blair directly.